Sunday marks the end of another Premier League season, and it won’t start again until August. 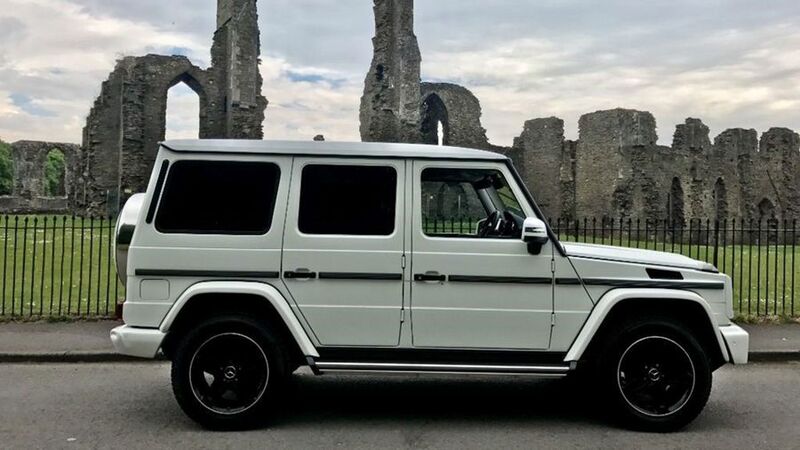 If you can’t wait that long to be close to your footballing heroes, maybe you could buy a car owned by your favourite star. We’ve had all sorts of amazing cars for sale on Auto Trader over the past few years, from the Queen’s Bentley Mulsanne, to Cristiano Ronaldo’s Bentley Continental GT Speed, and a 1967 Eleanor Ford Mustang Shelby GT500 used in 'Gone in 60 Seconds'. Germany v England. If you’ve been after an Audi RS5 to add to your arsenal, how about owning Theo Walcott’s? His 2011 model is available for £27,995. Keepy uppy appearances. 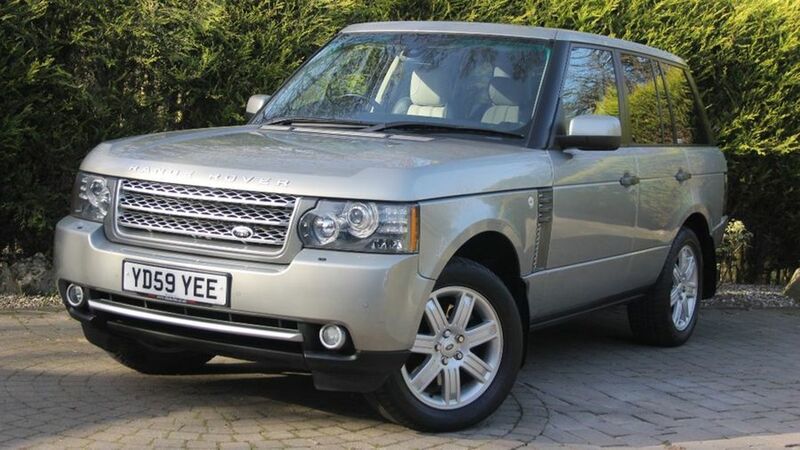 He lives in Cheshire, so of course Michael Carrick would have to have owned a Range Rover at some point. This 2009 model is available for £18,995. Get your hands on Ings’ bling. 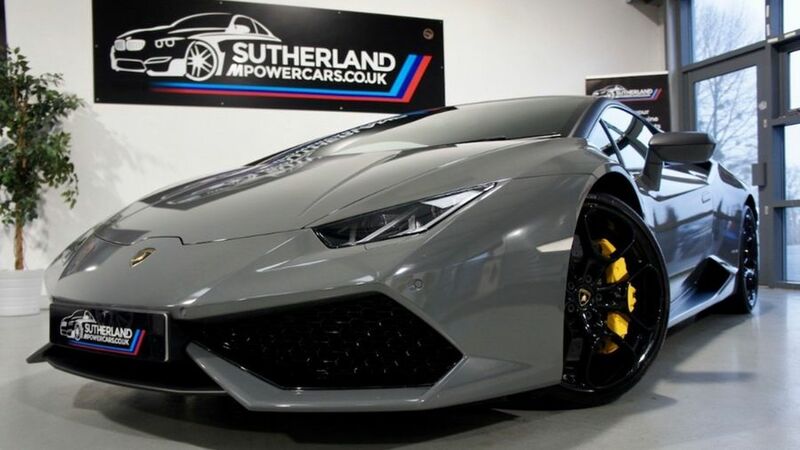 If you’ve got a spare £167,990, net this Lamborghini Huracan with Nardo Grey wra with an England International on the logbook. 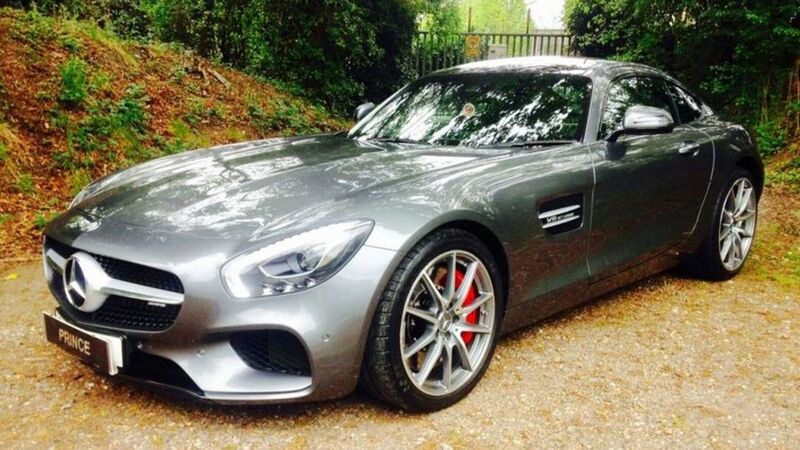 Live a bit more, with Livermore’s Mercedes-Benz AMG GT S for £87,995. It’s brilliant for corners, and you can even use Auto Trader’s part-exchange tool to submit a transfer request. 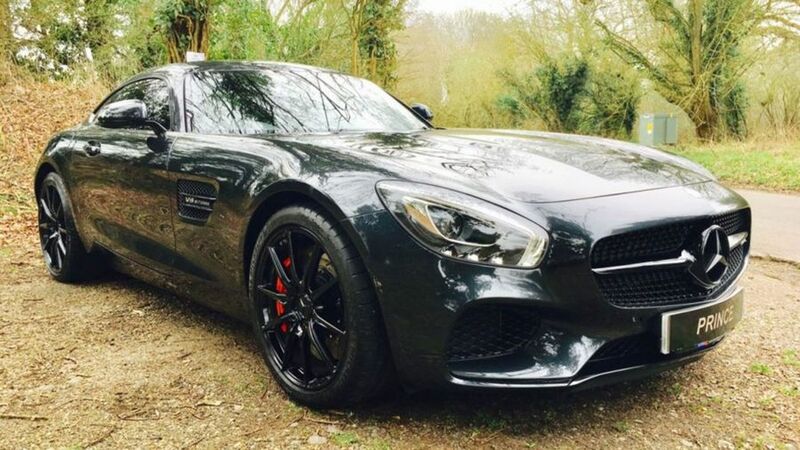 Feel more like a captain than a vice-captain in Barry’s Mercedes-Benz AMG GT S. We wonder if he and Livermore went shopping together… It’s got less than 10,000 miles on the clock, and will set you back £92,995. 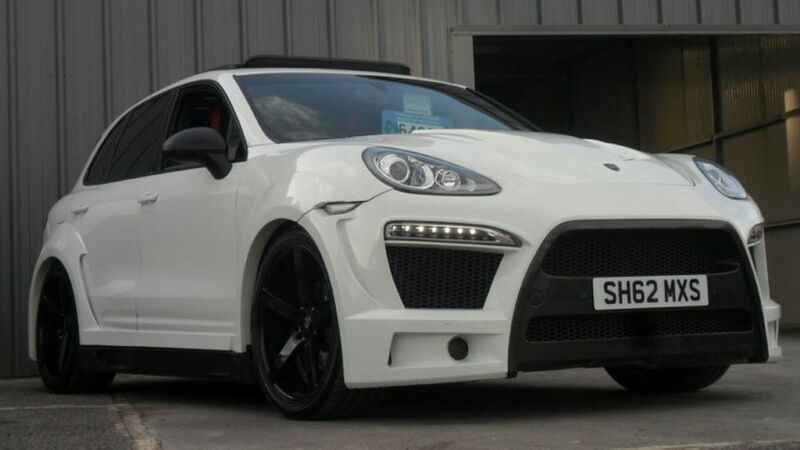 Spice up your life with ex-Sunderland forward Steven Fletcher’s Porsche Cayenne for £54,989. It’s been given the full Onyx treatment, so if you wanted your Cayenne to look nothing like a Cayenne, it’s a dream come true. There’s no need to jump on the defensive, as not all the cars on this list are insanely expensive. 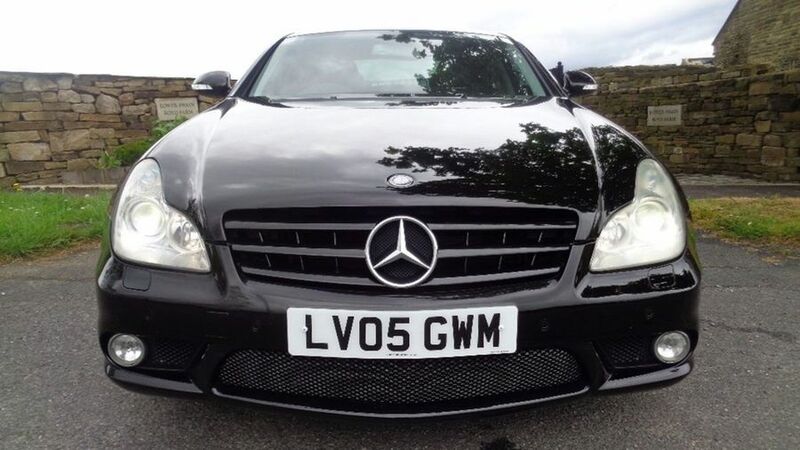 The Stoke City right-back’s Mercedes-Benz CLS AMG is available for £13,489. 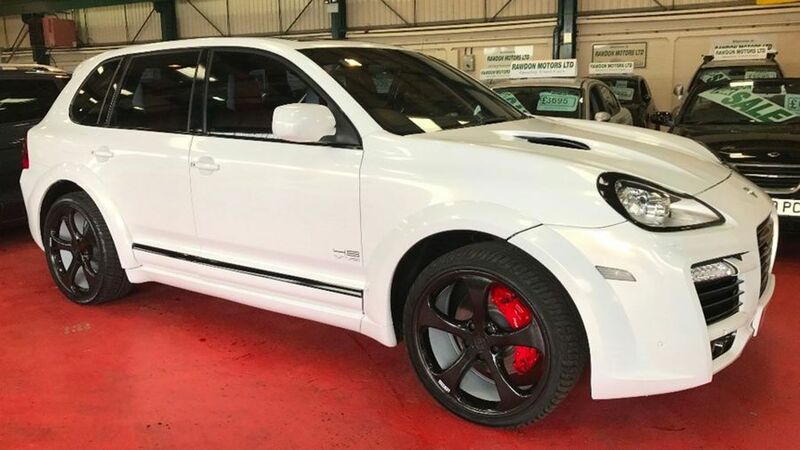 Boateng is all the way over in Malaysia now, so he doesn’t have much use for his Porsche Cayenne that’s been souped-up by Tech Art and Magnum, to look like a car owned by a footballer… You can pretend you’re in the Premier League for £50,000. After Sunderland were relegated this season, Darron Gibson is wrangling with the thought of playing in the Championship next year. 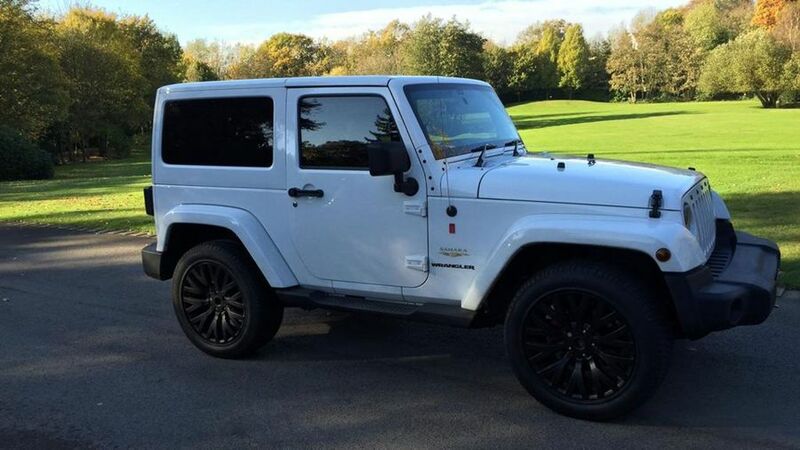 But you’ll be pleased to know you don’t have to earn a footballer’s salary to be able to have a footballer’s car… Gibson’s Kahn-ified Jeep Wrangler is available for just £19,999, with 19,000 miles on the clock.